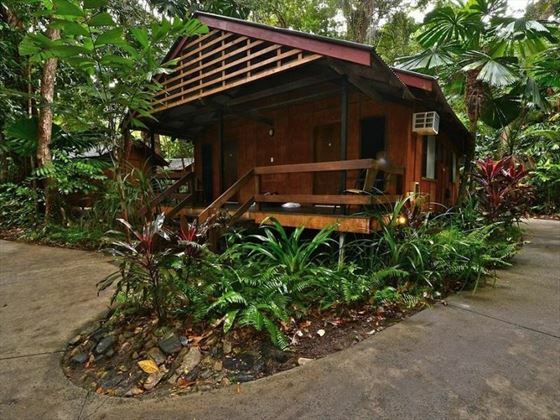 The Cape Trib Beach House sits on the coast of Cape Tribulation in Northern Queensland. 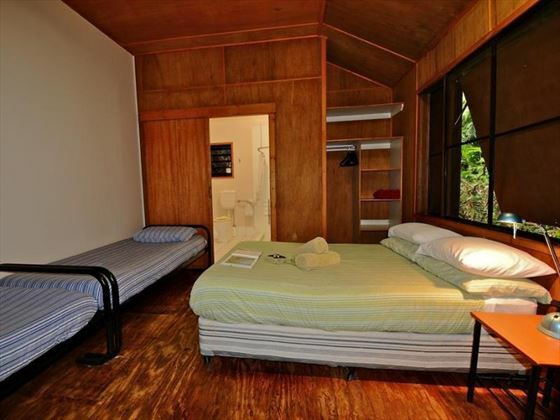 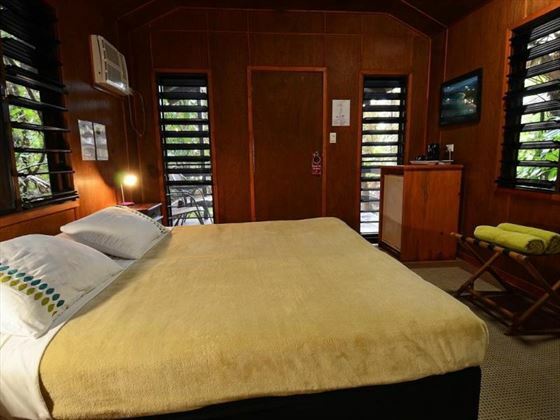 Around two and half hours away from Cairns, it is the only resort in the Daintree Rainforest which features beach front rooms. 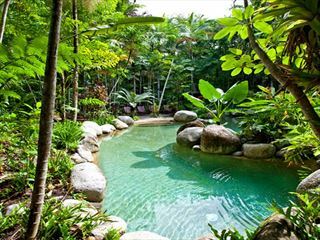 There’s a range of activities available at the resort with snorkelling, kayaking and other watersports on offer. 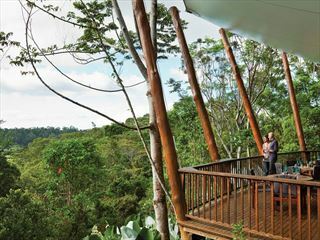 You can also venture into the rainforest for hikes and horse-riding. 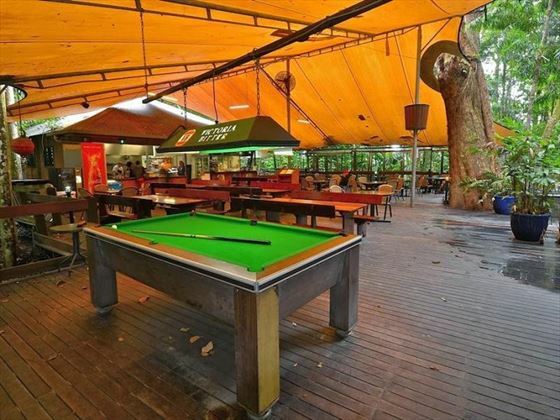 There’s a swimming pool for when you want to chill out and a great restaurant and bar open for breakfast, lunch and dinner. 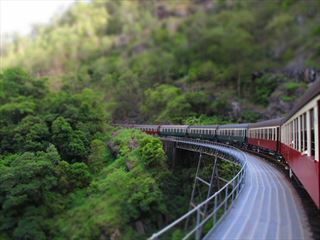 Plus with the Great Barrier Reef within easy reach you won’t be short of incredible things to enjoy. 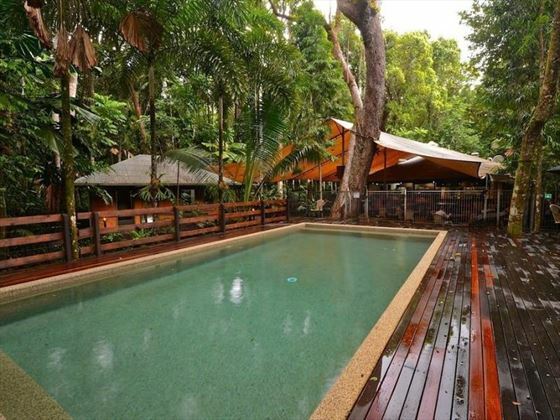 Sitting within the beautiful Daintree Rainforest, only metres from the beach, Cape Trib Beach House enjoys a truly jawdropping location. 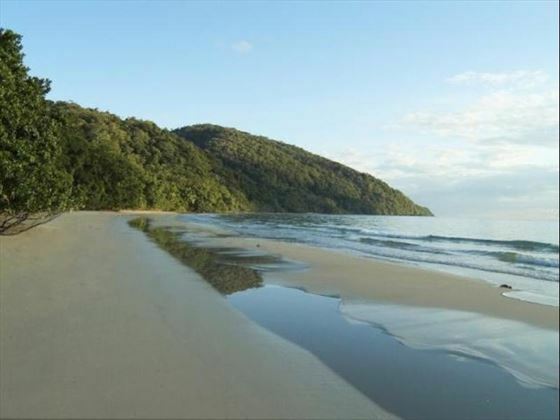 You’re just five minutes from Cape Tribulation’s town centre and can also enjoy a range of rainforest and water activities.